Working with the Family of a Runner, Biking Fanatic, or Basketball Fan? 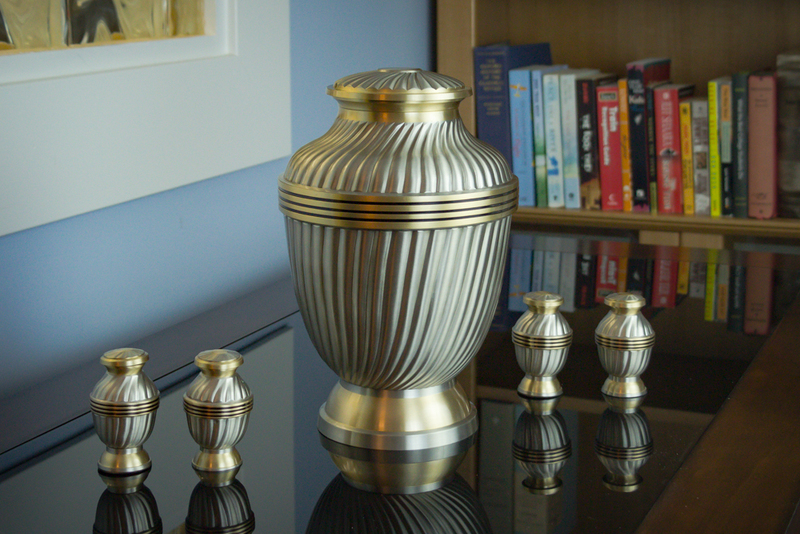 Introducing Grenoble Urns, new brass urns in rich gray or pewter finish available in adult and keepsake sizes. 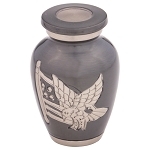 We are dedicated to continuously bring you new designs in response to your families changing requests for cremation urns. 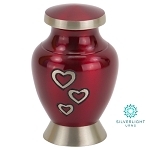 The Grenoble Urn Series is the most recent addition to our line. 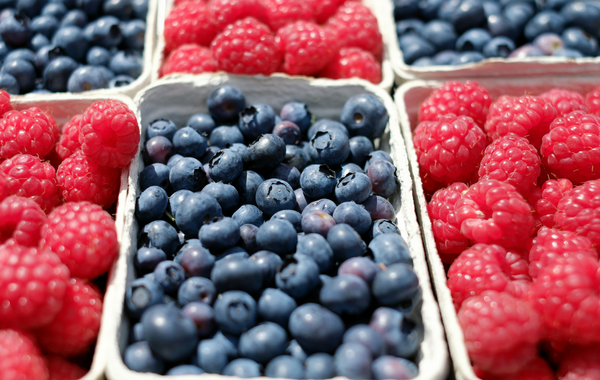 Food is fuel. Fill your tank with premium gas. Funeral directors and staff need all the energy they can find. 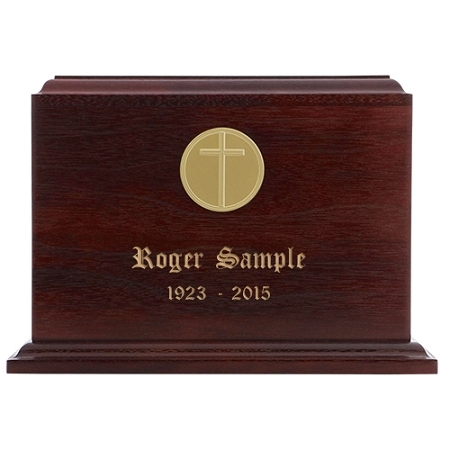 There are many ways to personalize a cremation urn with artwork, but there are other options for those unique requests. The Choose A Medallion Urn offers 20 different themed medallions. 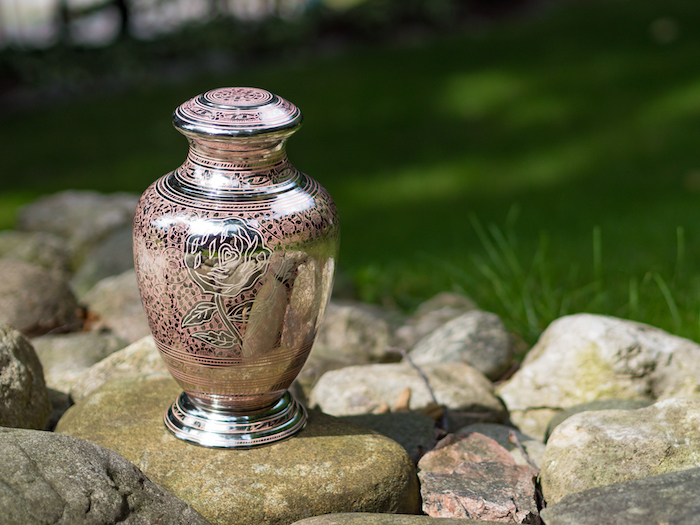 Check out the most popular floral urns that our families love! Many funeral homes are being asked to serve the needs of environmentally-conscious families. 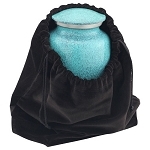 Most funeral directors are ready to respond with green burial options and memorial products. 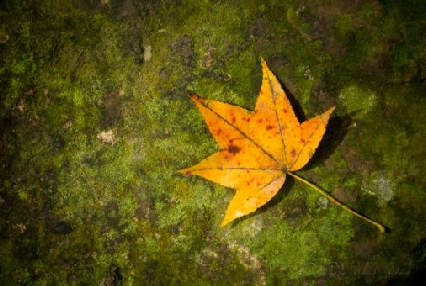 Here are more 'green funeral' ideas that you can share with families. 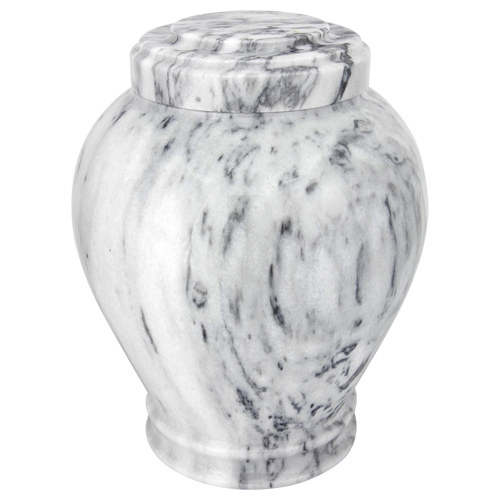 In this Product Profile, you can learn more about the features of the Wave Gray Genuine Marble Urn and how it may be a good choice for traditional needs. 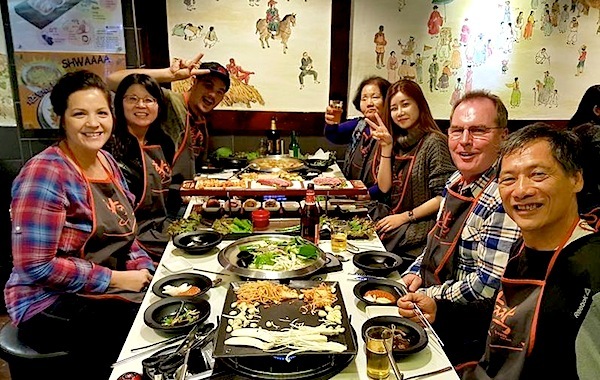 A person's family heritage -- such as Irish or Korean -- is often an important part of his or her identity. As you help families plan services for a loved one, you can play an important role in adding powerful meaning to funeral rituals by referencing that heritage.